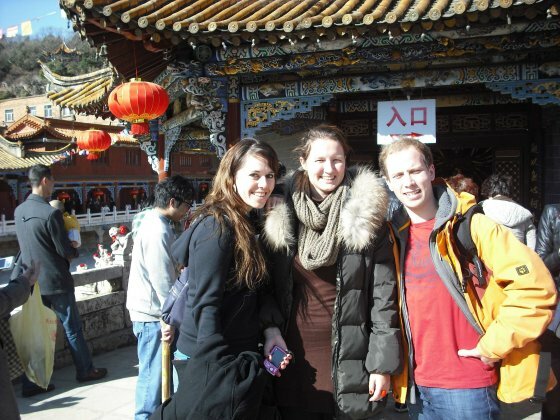 This is Franz, Stefanie and me, the adventurous German students, who tried to explore China together and understand Chinese culture. Why’s that? Because it’s China, an amazing, interesting and unbelievable country, hiding loads of challenges which have to be overwhelmed.